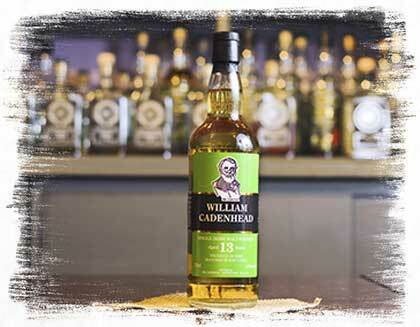 Cadenhead's Whiskies are Irrefutably Remarkable, Prepare to be Intrigued! 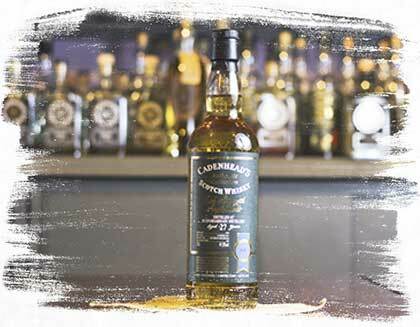 We have a wide range of casks and whiskies in our warehouses in Campbeltown. We only select the ones that we like ourselves to be bottled. 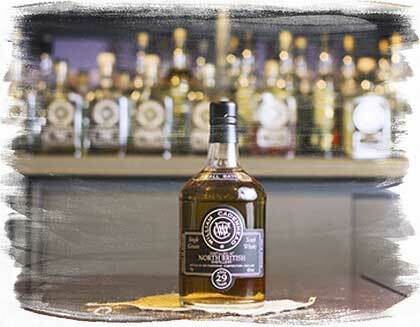 We never rush or delay bottling a whisky to suit our sales structure. We only select a whisky when we believe it’s ready to be bottled. We believe in the sanctity of the whisky that comes out the cask. We would never augment or taint the whisky thus keeping it as natural as possible from cask to bottle. We use a maximum of 4 casks (but normally only 2 or 3 casks) per bottling so we never mass produce. This means that every Cadenhead release is limited and unique. 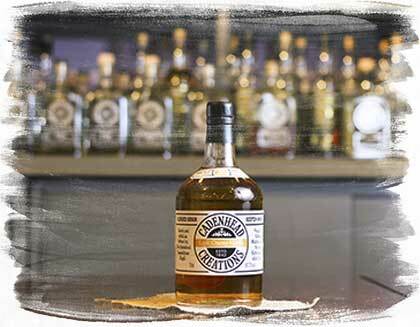 Our Authentic Collection bottles are exclusive to our Cadenhead shops. 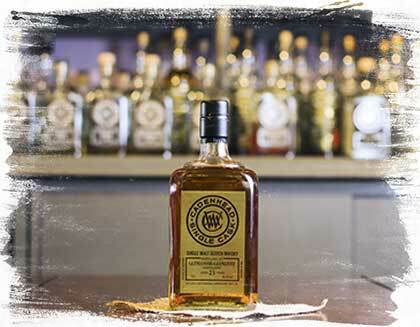 These single cask, cask strength offerings come from operating Scottish malt distilleries. This range contains whiskies from outside Scotland, with malts from Ireland, USA, Australia, New Zealand, India and more! However, historically Scottish Single Grain Whiskies are also included in this category. 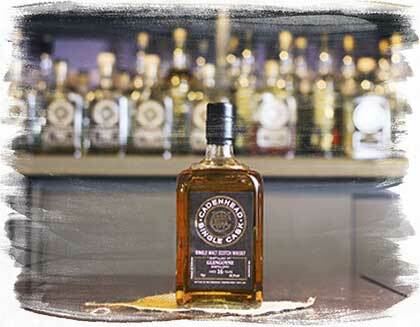 All bottles in this range are single cask and cask strength. This range is exclusive to our Cadenhead shops and are single cask, cask strength bottlings from Scottish distilleries that no longer exist. 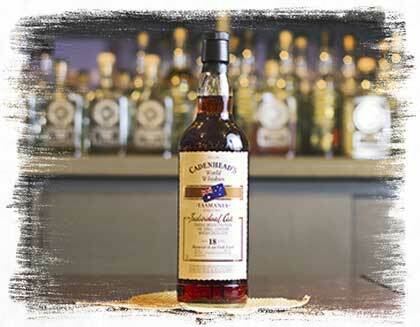 Bottled at cask strength, these single cask, gold label bottlings are available to Cadenhead’s fans globally. 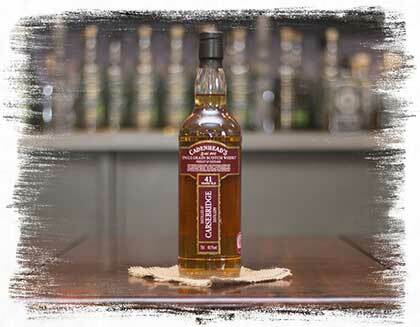 Our Small Batch Cask Strength offerings are mainly vattings of 2 or 3 casks but on occasion, we have used 4 casks. As the name suggests, these whiskies are bottled at cask strength. Similar to Small Batch Cask Strength, the Small Batch 46 bottlings are vattings of a small number of casks and bottled at 46%. Includes malts or blends from unnamed distilleries. ABV can be either cask strength or 46%, this is chosen based on taste.